We’d like to invite you to the first behavioral health conference sponsored by Midwestern State University. The mission of the Wilson School of Nursing is to prepare graduates who value liberal arts, service, scholarship, and excellence to meet the needs of diverse populations and advance the profession of nursing. 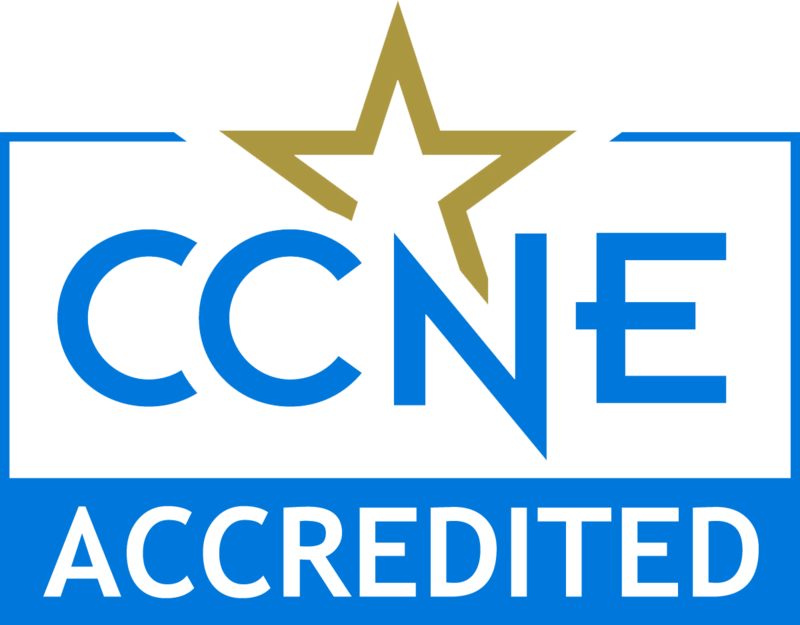 The baccalaureate degree program in nursing/master's degree program in nursing at Midwestern State University is accredited by the Commission on Collegiate Nursing Education (http://www.ccneaccreditation.org).